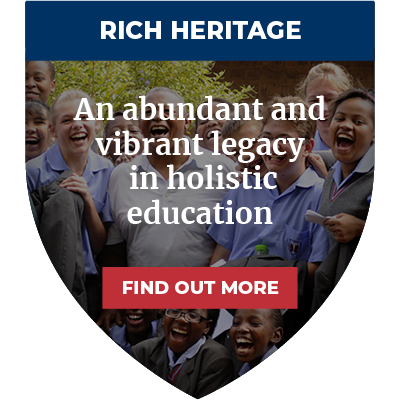 We hope that learners and their parents, those families in search of a school for their children, and the school's alumni, will find this information useful and relevant. 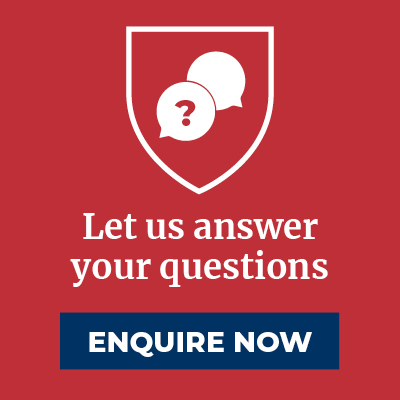 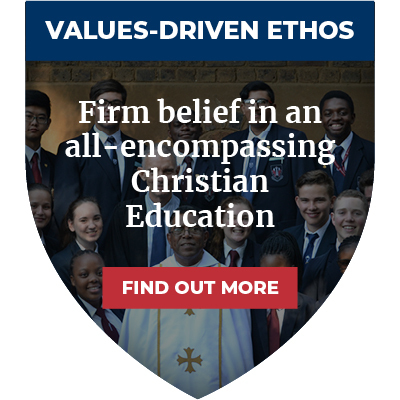 Please browse through the site and do not hesitate to make contact with the school should you need further information or if you would like to arrange a visit to either of the campuses. 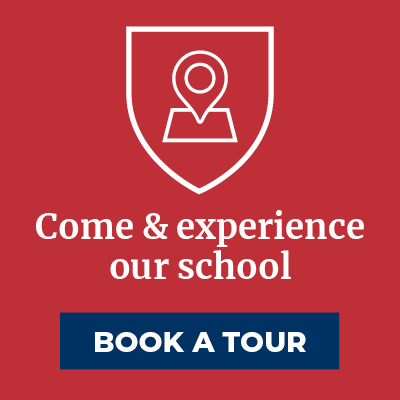 In selecting a school, it is important that an on-site visit is included in the early stages of the process. 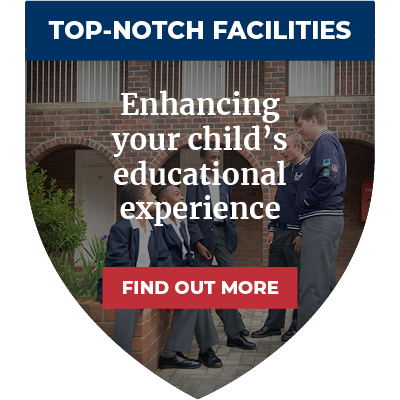 It is essential that both learners and parents explore the mood, atmosphere and "fit" of the school, and the academic and co-curricular aspects. 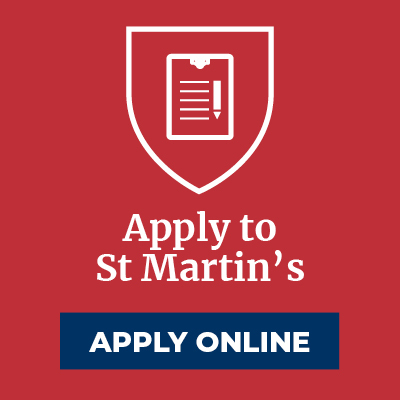 St Martin’s School is affiliated to the Independent Schools' Association of Southern Africa (ISASA) and is registered with the Gauteng Department of Education (GDE).